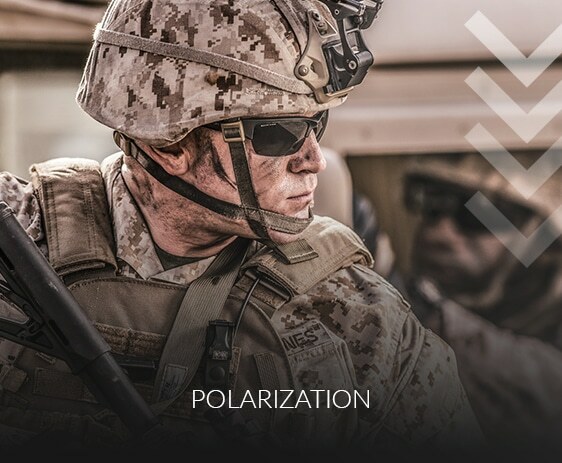 The US army issues eyewear from a number of different manufacturers and each of them has their own prescriptive carrier. When you think about all the different prescriptive carriers that supply to the army and how it’s got to cut lenses to make all those different shapes and soldiers get issued with different eyewear on one tour to the next, there will be a lot of compatibility issues. Over the years because of the different eyewear platforms, there had to be different carriers developed in order to fit different products. When you put a standard prescriptive carrier into a spectacle, you put it in and it conforms to a lens. This process induces a curve into the prescriptive carrier that you need to now build in a correction factor when making the military prescription glasses. 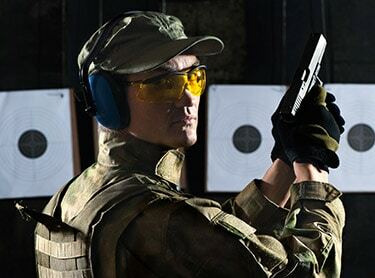 When it comes to the world of safety eyewear, ballistics means military-grade impact protection. 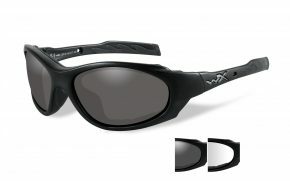 US military sunglasses with this standard are very different from that of safety eyewear for civilians. 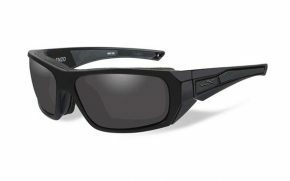 Ballistic-rated eyewear is designed and tested to survive the military’s high-speed impact and fragmentation standards. 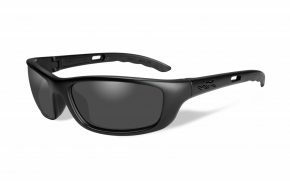 Civilian Standards - The Z87+ markings on safety glasses and goggles indicate eyewear is compliant with ANSI Z87.1 high impact and ANSI/ISEA Z87.1 industrial safety standards for eye protection. Safety eyewear meeting these criteria are used in a variety of industrial and personal applications. 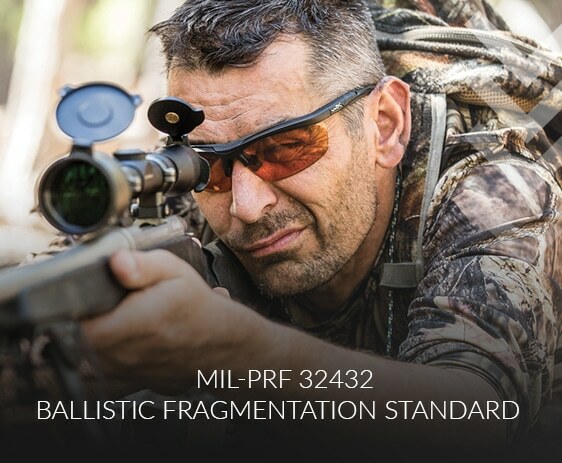 Military Standards - The Military’s rigorous MIL-PRF 32432 Ballistic Fragmentation standard uses tests similar to those in the ANSI Z87.1 standard. 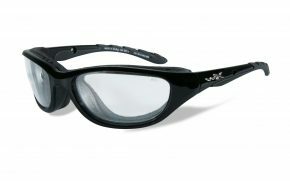 However, the requirements for prescription ballistic glasses are much more stringent. 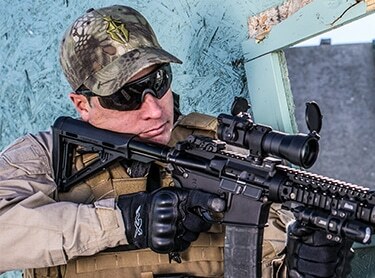 For the best military sunglasses, there are two main Military Ballistic Standards used for testing, MIL-PRF-31013 (spectacles) and MIL-DTL-43511D (goggles). 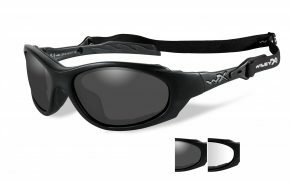 Military prescription glasses such as the military aviator sunglasses passing these tests, along with additional criteria, may qualify to be listed on the APEL (Authorized Protective Eyewear List), which indicates the product is approved for individuals serving in the US Army. 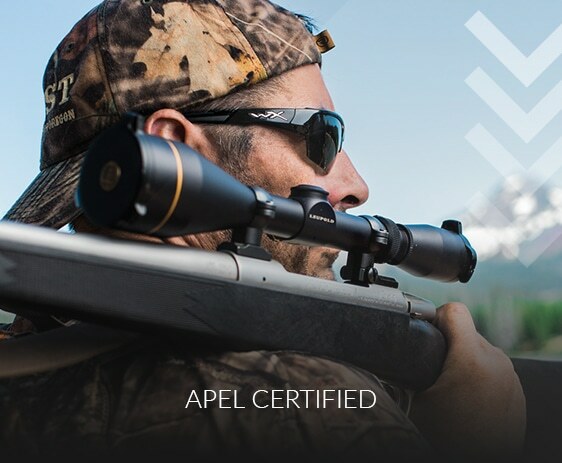 It’s important to know that only prescription ballistic glasses on the APEL have been validated against Army requirements for ballistic fragmentation protection. 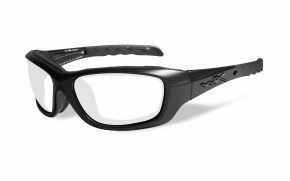 Other commercial eyewear products, even if marked ANSI Z87.1 compliant, do not necessarily meet military impact requirements. 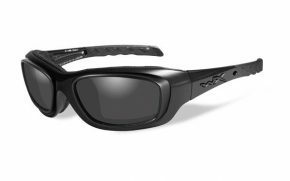 RX military sunglasses not on the APEL are not authorized for wear during combat, training, or when there is a risk of impact injury to the eyes. When in the market for polarized military sunglasses, the best military sunglasses reduces glare for improved optical clarity. 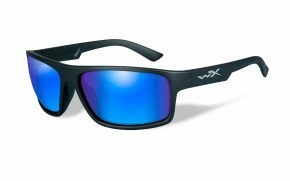 Military aviator sunglasses with polarization provides a better view of the visual spectrum, increasing your ability to not only see but perceive the world around you. 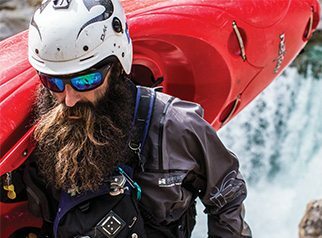 Clearer vision assists the brain in determining what it is sensing, allowing for quicker determination of surroundings and improving reaction time altogether creating a safer environment. 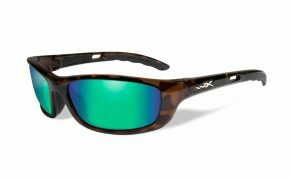 For the best results, when searching for military prescription glasses, RX military sunglasses have to be designed in a way that the carriers sits independently and doesn’t have to conform by sitting away from the lens. No correction factor will be needed for this in order to make lenses, and your straight up prescription goes into the carrier. 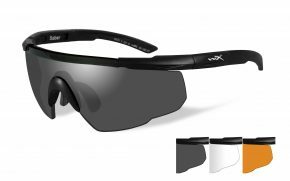 In order for it to be a good RX carrier, it has got be robust enough to hold up while holding its shape and also that it sits in the correct visual plane for the end user to see what they actually need to see. Other small details such as having grooves inside the frame to hold the lens, ensures that if there is a strike against your military prescription glasses, the lens is not going to get pushed through and possibly injure the eye. 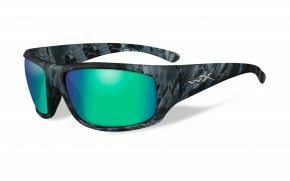 What kind of Lenses are important when buying RX Military Sunglasses? 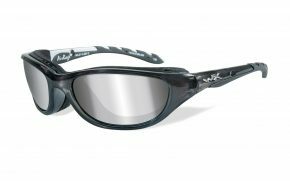 Be advised only clear and neutral grey sunglass lenses are approved, with the exception of products with approved laser protective lenses. 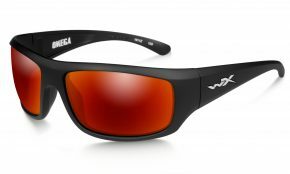 Non-laser commercial lens tints, such as yellow, are not approved for use due to their impact on color perception. Good RX military sunglasses should have frames that are robust, easy to use and smart design. 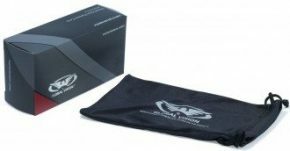 Order your pair of prescription ballistic sunglasses today at our amazing low prices, and you will see the improvement in your next shoot. You won’t regret it.